On 26th June 2017, the Bishop of St Albans, the Rt Rev Alan Smith contributed to the Queen’s Speech debate on business, economic affairs, energy, transport, environment and agriculture. He focused on the impact of Brexit on agriculture and fishing, and on the environment, calling for legislation on clean air. 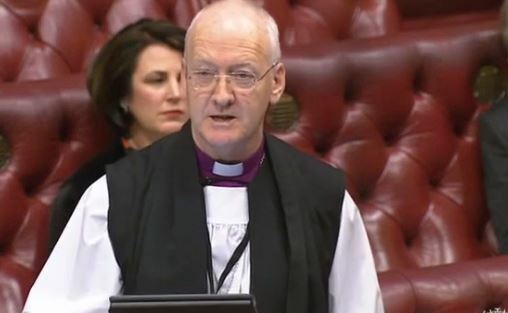 Bishop of St Albans: My Lords, I will confine myself to a few comments on agriculture and the environment. In doing so, I need to declare my interest as president of the Rural Coalition.